The Autobahn Service Center is an owner-operated business. We have established a reputation for quality work at reasonable prices and for excellent customer service. We strive to provide an exceptional service experience for our clients, framed in honesty and a genuine concern for their needs. With constant improvement and innovation, we strive to continually earn the trust, good will and loyalty of our clients who depend on us for quality workmanship, trustworthiness, reliability, reasonable prices, satisfaction and friendliness. We are proud of our excellent reputation and continue to do everything possible to preserve it. We understand that a satisfied customer is the best form of advertising. We use state-of-the-art scanners for all the makes and models we service. We provide complete factory scheduled maintenance program for European-brand and luxury motorcars including Mercedes Benz, BMW, Jaguar, Porsche, Audi, Volkswagen, Range Rover, Volvo, and Lexus. 24-hour Towing Service with Quality Towing. 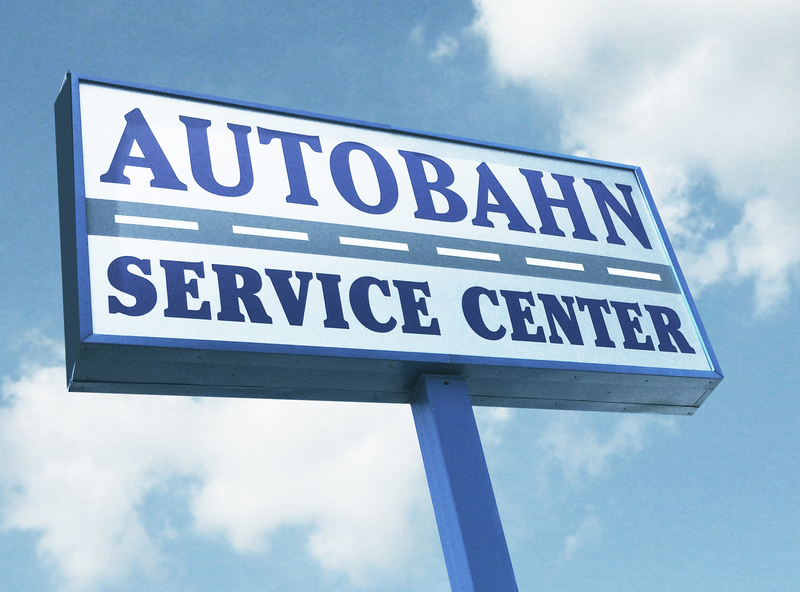 Just call 972-424-9898 and mention Autobahn Service Center and they will transport your vehicle to our facility. When you drop off your vehicle for repairs or service, our Free Shuttle Service driver will take you to your home or work location and will pick you up when the work is completed. We have a Key Drop box for early birds and after hours drop offs. As an Autobahn Service Center customer, enjoy complimentary car washes with no reservation required. We guarantee our work for 24 months or 24,000 miles. All parts are replaced with OEM parts.